Between 2nd and 5th of March 2017, the second Transnational Meeting from theKA2 project We’re Super, took place in Bucharest Romania, organized by ATCE Speranta Ramniceana. The project, coordinated by the Spanish partner- Fundacia Horta Sud, was at its second meeting with all partners, after the first TM which took place in Valencia, Spain in April 2016. 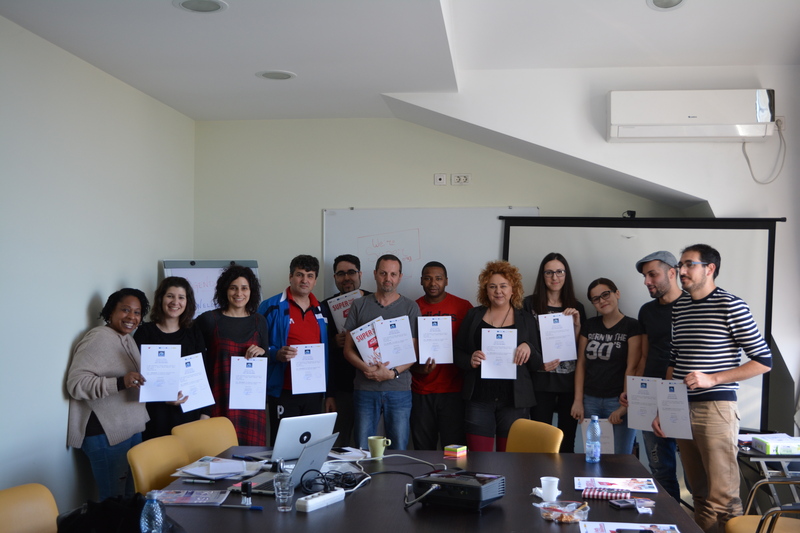 During the 3 days, partners from Portugal, Cyprus, UK, Croatia, Spain and Romania evaluated the result of the work done until now and planned the next meeting which will be in Cyprus. We had the chance to see the online platform, which gathers the data of more than 20 organizations/ country, about the volunteering work and its impact in the communities. Moreover, this tool will be available soon to other organizations that are eager to contribute with their data to this big research. 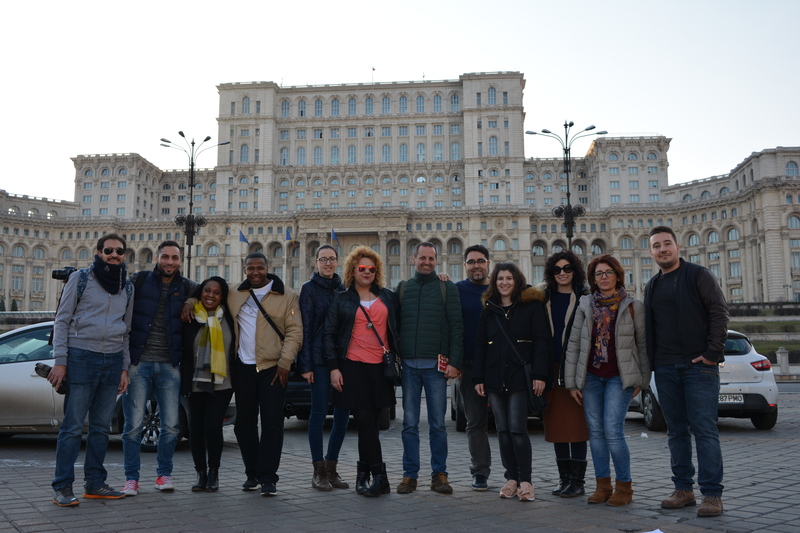 We also had a cultural visit through our capital city, in order to show our friends from abroad some of the most important places in Bucharest. Innovative Web application for calculating economic, social and employment impact of the associations around youth; systematizing the criteria to measure their impact though a study in collaboration with educational and governmental authorities. Platform „We’re super” for the promotion and visibility of the associations and their projects across Europe. This platform will provide ICT and innovative tools that promote transparency and quality management processes and results of social entities. In addition to these intellectual results, this project will also enhance the visibility and communication of collaborating associations, creating networks of multidisciplinary work. A main goal of the project is closing links between associations, promotional organizations and technical experts to create new projects of high quality and with greater social impact.